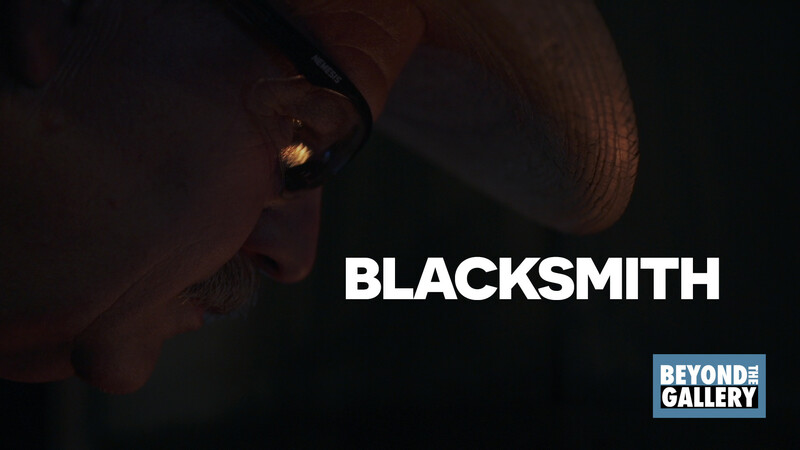 This week we continue this season with Steve Williams, an ornamental blacksmith in Mancos Creative District. Forging the metal is the most rewarding part to Steve. He just likes being able to see the metal starting to stretch – it does something to his soul to watch that metal move underneath his hammers, and that’s the joy of it. Steve was born in southwestern Colorado and attended Frank Turley’s blacksmithing school in Santa Fe twenty-one years ago. He apprenticed with three outstanding blacksmiths in southwest Colorado for eight years. Steve’s career has included mostly creating custom architectural ironwork, but in the past five years he has turned his focus toward teaching the craft of blacksmithing at his school in Mancos, CO.